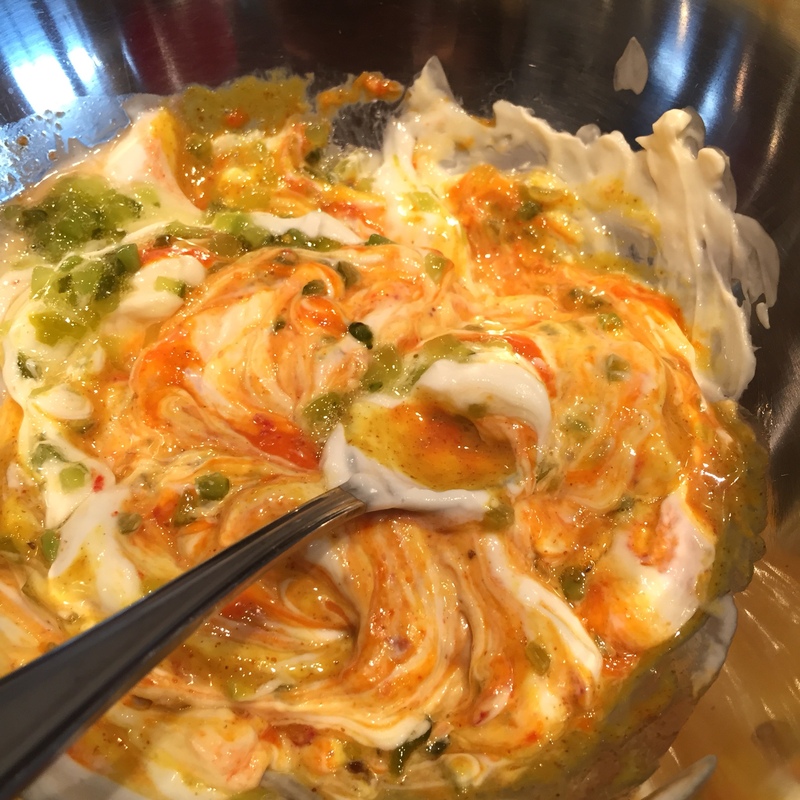 You need to try these fish cakes! They can conveniently be made in large batches and kept for quick on-the-go meals, plus canned tuna is relatively inexpensive compared to most meats. 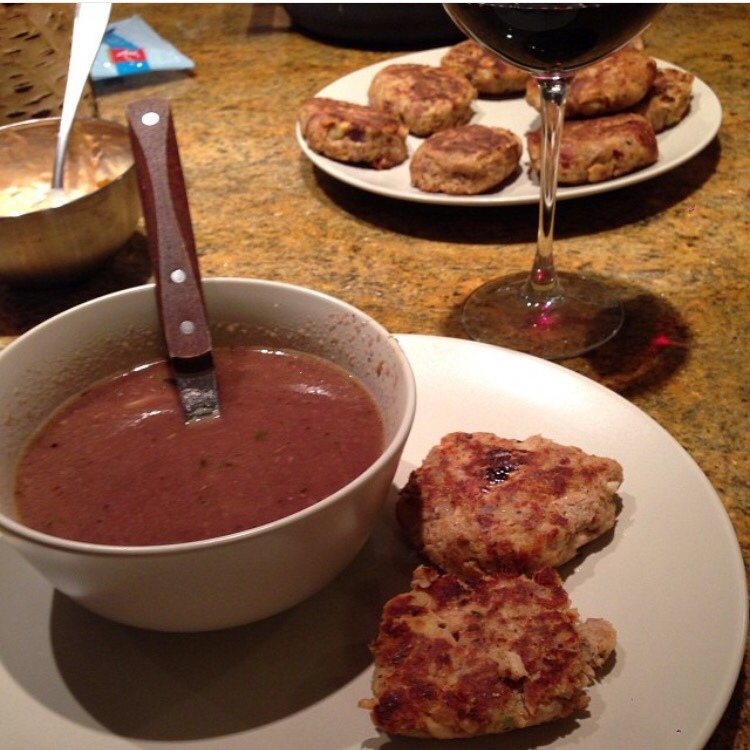 My Mother-In-Law makes these fishcakes in South Africa, when came to visit us in the summer of 2013 she taught me how to make them. 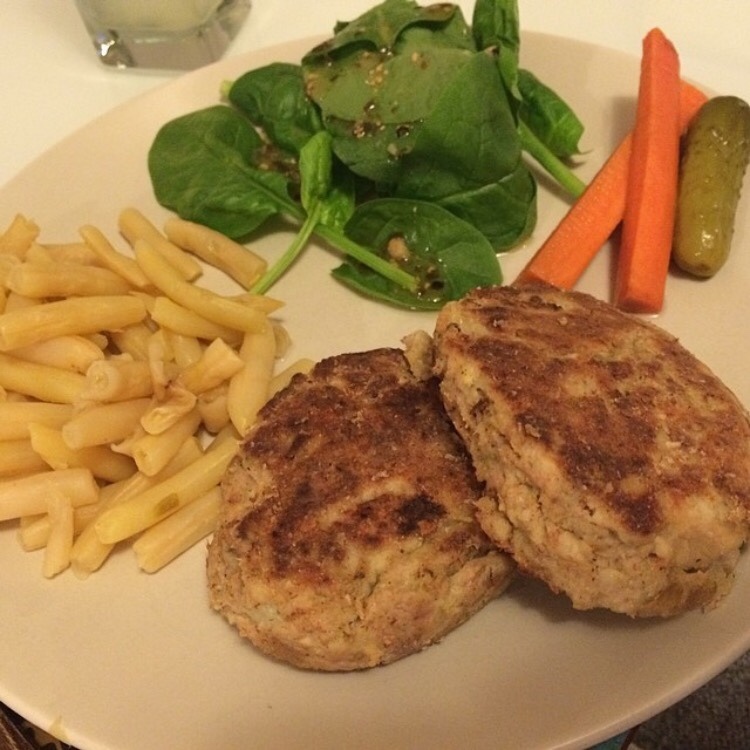 I’ve since adapted her recipe and have been making my own version of her fishcakes ever since. Mix well and shape into 1/2 cup sized balls. Flatten into patties adding flour to both sides of the patty. Place on a cutting board or Saran wrap a section of your counter to put them on. *Trust me with this suggestion. It really helps to keep control of the potential mess! Heat up a griddle or a frying pan to medium heat and lightly oil the pan. Fry the fish cakes until golden brown on each side (approx 4 min/side). Eat them hot or store them in the fridge and eat them later! They stay good in the fridge for about five days and reheat well in a pan or in the microwave. Try serving fish cakes with a vegetable soup or a fresh salad and with tartar sauce (or with Mrs. Balls chutney if you’re South African). You can also review Canada’s Seafood Guide to check out sustainable seafood choices. If you are pregnant speak to your Physician or Dietitian for more information on mercury in fish. The general consensus of Alberta Government is that pregnant women should choose light tuna before white and albacore tuna as it contains less mercury. While pregnant it is also best to avoid other high mercury fishes such as shark, swordfish, orange roughy, marlin, and escolar. More information is available here and here. Awesome! I’ve been looking for a recipe just like this. Great, let me know how you like them!